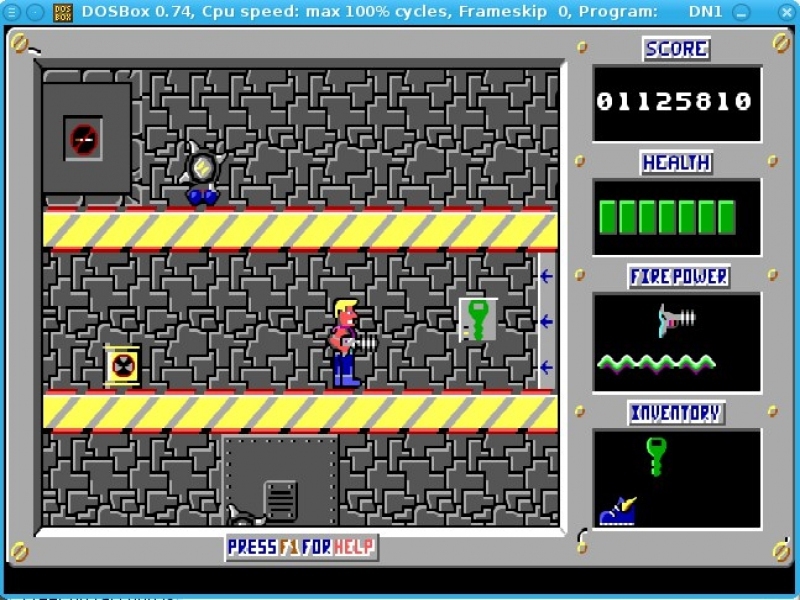 GOG.com - Duke Nukem 1 and 2 - Unterstützte Software - PlayOnLinux - Run your Windows applications on Linux easily! 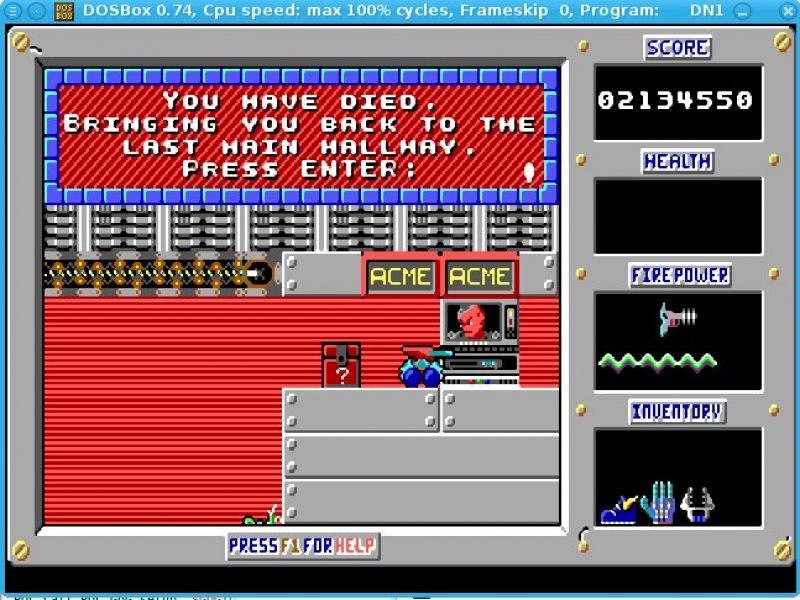 English: The 2D platformers that launched the Duke Nukem fame! 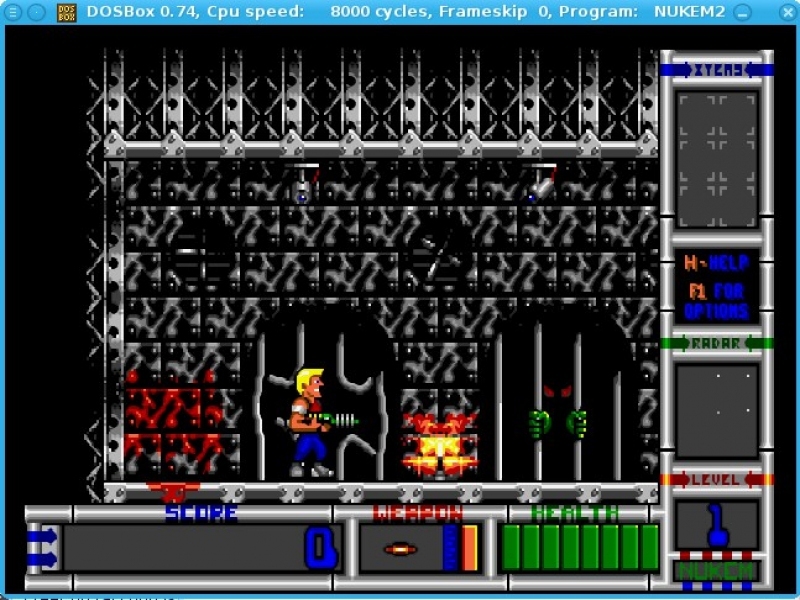 Français : Les jeux de plateformes qui lancèrent la notoriété de Duke Nukem ! 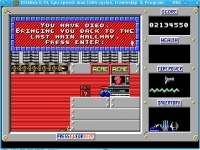 TITLE="GOG.com - Duke Nukem 1 and 2"
SHORTCUT_NAME11="Duke Nukem 1E1: Shrapnel City"
SHORTCUT_NAME12="Duke Nukem 1E2: Mission: Moonbase"
SHORTCUT_NAME13="Duke Nukem 1E3: Trapped in the Future"
POL_SetupWindow_presentation "$TITLE" "3D Realms Entertainment" "http://www.gog.com/gamecard/$GOGID" "Pierre Etchemaite" "$PREFIX"
cat <<_EOFBAT_ > "$WINEPREFIX/drive_c/GOG Games/Duke Nukem 1+2/NUKEM2.BAT"
POL_Shortcut "DN1.EXE" "$SHORTCUT_NAME11" "$SHORTCUT_NAME11.png" "" "Game;ActionGame;"
POL_Shortcut_Document "$SHORTCUT_NAME11" "$WINEPREFIX/drive_c/GOG Games/Duke Nukem 1+2/manual.pdf"
POL_Shortcut "DN2.EXE" "$SHORTCUT_NAME12" "$SHORTCUT_NAME12.png" "" "Game;ActionGame;"
POL_Shortcut_Document "$SHORTCUT_NAME12" "$WINEPREFIX/drive_c/GOG Games/Duke Nukem 1+2/manual.pdf"
POL_Shortcut "DN3.EXE" "$SHORTCUT_NAME13" "$SHORTCUT_NAME13.png" "" "Game;ActionGame;"
POL_Shortcut_Document "$SHORTCUT_NAME13" "$WINEPREFIX/drive_c/GOG Games/Duke Nukem 1+2/manual.pdf"
POL_Shortcut "NUKEM2.BAT" "$SHORTCUT_NAME2" "$SHORTCUT_NAME2.png" "" "Game;ActionGame;"
POL_Shortcut_Document "$SHORTCUT_NAME2" "$WINEPREFIX/drive_c/GOG Games/Duke Nukem 1+2/manual.pdf"